TCOTC hosts a number of AKC-sanctioned trials, titling opportunities and other events throughout the year. Our events are listed below with links to additional information. Check our club calendar for additional events sponsored by other organizations held at TCOTC’s training facility. At an agility trial, dogs are expected to navigate an obstacle course while racing against the clock. The handler runs along with the dog to guide them over jumps, through tunnels, up the dog walk, through the weaves and through other obstacles in the correct, predetermined order. This is a fun and fast dog sport that requires conditioning, concentration, training, and teamwork. Dogs compete against the scores and times of other dogs for placements and points towards their own titles. Download premium and entry form here. You and your dog are invited to compete in TCOTC’s annual AKC Obedience and Rally Trial. The competition starts with the basics: walking in heel position, coming when called and staying while being right next to other dogs. At higher levels, your dog is judged on exercises such as retrieving over a jump, staying while you leave the room, being directed from a distance over jumps and finding scented objects among a pile of decoys. Participants compete against each other for awards and earn credits (known as legs) towards their own titles. The public is also welcome to come and watch, free of charge, between 8:00 am and 2:00 pm both days, but we ask that you leave your own dog at home. TCOTC will host a pre-trial Run & Done for those who wish to practice before the trial. You need not be entered in the trial to participate. Cost is $5 for five minutes in the ring. Tracking is a sport that demonstrates a dog’s natural ability to recognize and follow the scent trail of a person. Trained dogs are kept on leash in a field and expected to follow an aged scent trail as their person follows along behind them. The judges also follow and determine how successful the dog is at navigating the trail. Dogs that pass the test earn the AKC title “TDX” (Tracking Dog Excellent). At an agility trial, dogs are expected to navigate an obstacle course while racing against the clock. The handler runs along with the dog to guide them over jumps, through tunnels, up the dog walk, through the weaves and through other obstacles in the correct, predetermined order. This is a fun and fast dog sport that requires conditioning, concentration, training, and teamwork. 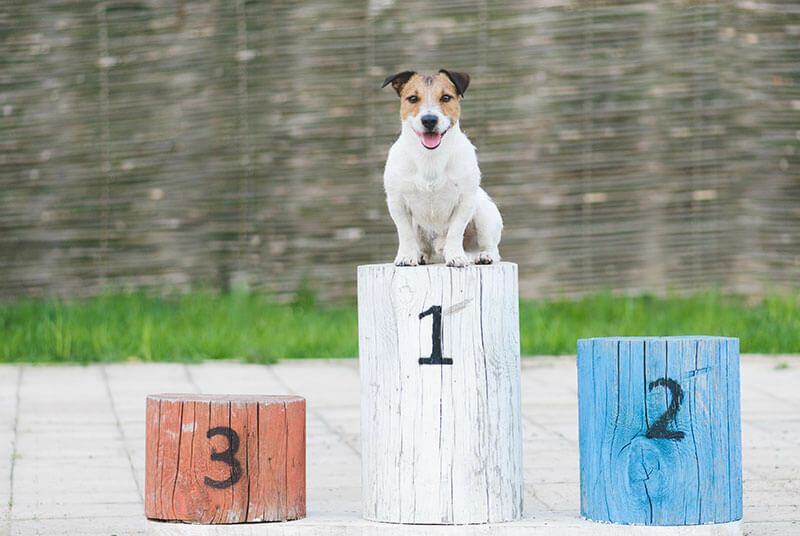 Dogs compete against the scores and times of other dogs for placements and points towards their own titles.